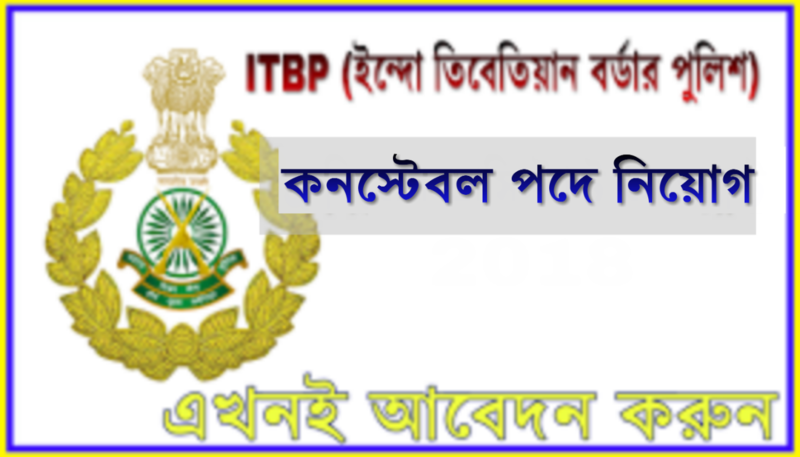 Home JOB NEWS ITBP recruitment 101 constable/GD (sportsmen) post. ITBP recruitment 101 constable/GD (sportsmen) post. নিয়োগকারী সংস্থা :- Indo-Tibetian Border Police Force.